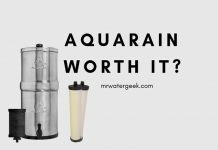 Harvey's Water Softener Review: Is It Really WORTH It? 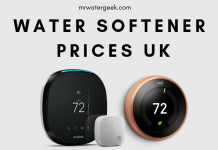 Home Water Softeners Water Softener Filter Reviews UK Harvey’s Water Softener Review: Is It Really WORTH It? The Harvey’s water softener brand is one of the longest standing and popular brands of water softeners in the UK. 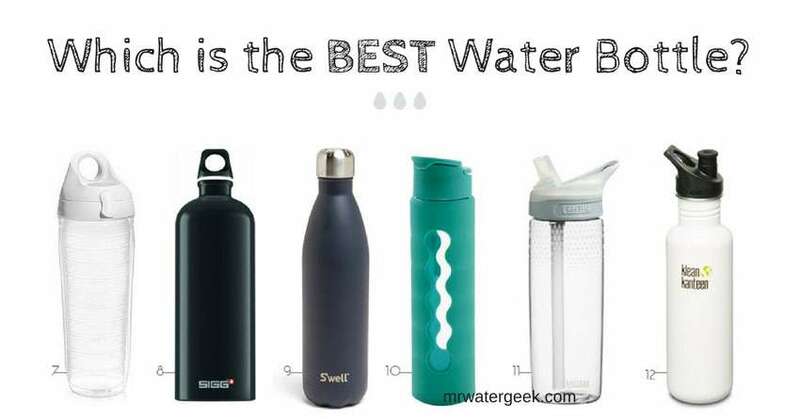 When it comes to water, of course, you always want the best quality. 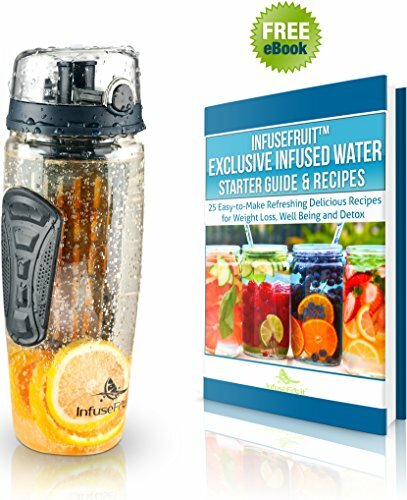 This means water that is the cleanest, purest and contaminant free. 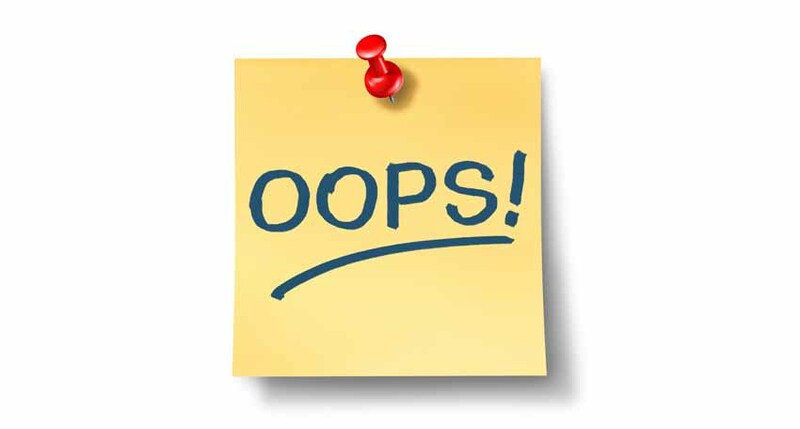 However, Harvey’s water softeners are specifically for dealing with hard water issues. 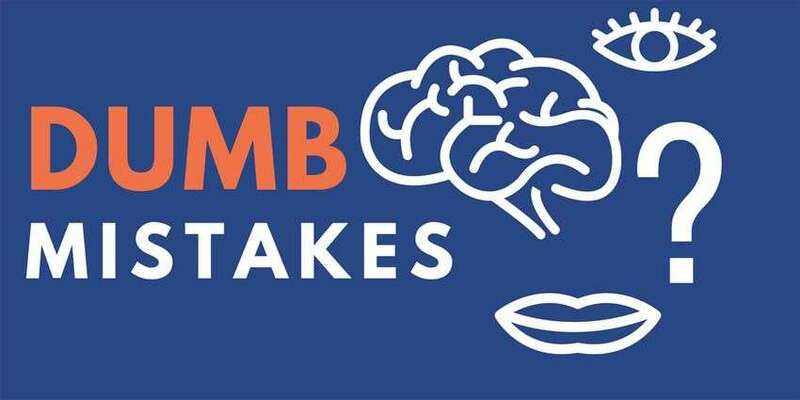 Hard water is the cause of limescale deposits in your kettle, around your kitchen appliances, taps and bath tubs. The only way to deal with hard water is with a water softener. 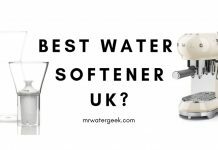 There are many different water softeners on the market today and Harvey’s is one of them. 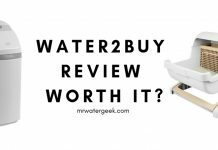 This Harvey’s water softener review will take a closer look and see if all the marketing claims stack up. 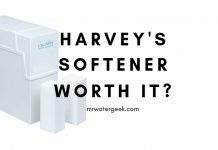 By the end of this article you will know if Harvey’s softeners are worth it. 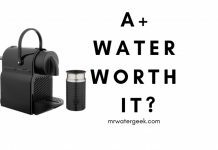 Harveys Water Softeners Worth it? 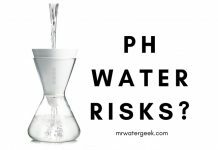 Most parts of the world suffer from hard water and this is a big problem. 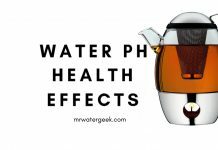 Hard water is what causes white flakes at the bottom of your kettle. It’s what creates the white, hard to wash stains around your faucet, sink, bath or water based kitchen appliances. The most effective way to deal with hard water is to use a water softener. 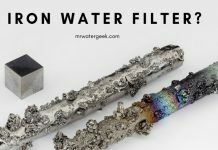 This is a device that uses sodium to convert hard water into soft water. 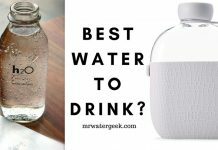 Better for dry hair and skin because there are no hard minerals in your water. It can prolong the life of your appliances. Soap and detergent last longer because soap lathers faster and longer with soft water. No more water limescale stains on glassware. 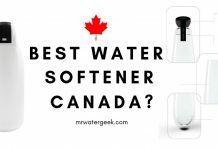 There are tons and tons of different water softeners available on the market today, but which is the best? The following sections will review the water softener offerings from a brand called Harvey. Harvey’s is a popular water softener in the UK. The company was founded in 1977 by Harvey Bowden, hence the name of the company. 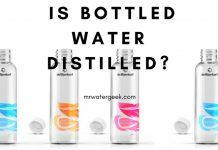 Decades later the company has a range of water related products in the UK and across Europe. By far their most popular product is Crown by Harvey Water Softener. Although it is at the top end (price-wise), it has a lot of specifications to justify this price. 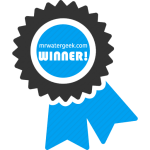 The most surprising thing about this water softener is how small it is. 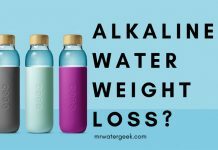 Especially when compared to the US water softener models. The Crown by Harvey’s is very compact despite coming with two tanks. 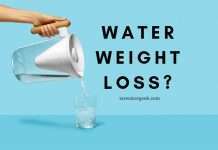 Exact measurements are 46 x 21.2 x 49 cm and this is pretty small when you consider it can provide enough soft water for the whole home. The small size makes it light and easy to carry and that it can potentially fit under your kitchen cabinet. Some people have also found it possible to install it outside or in their garage so that they save space inside the home. Apart from its small size, the Crown by Harvey has a simple white design. This makes it able to fit into the interior decor of most homes. 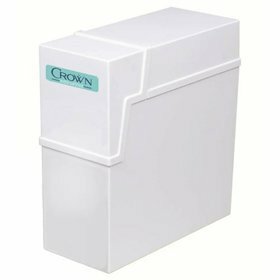 The Harvey’s Crown water softener has lots of features despite being such a small compact machine. The most impressive feature is that it has a twin tank feature so you can access soft water 24-7. Uses and requires salt blocks to soften your water. 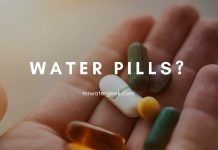 This can be better than traditional and more generic softener salt because you do not have to work with heavier bags and only need to change them from time to time. It has an indicator that emits a red line which let’s you know when to replace the salt blocks. 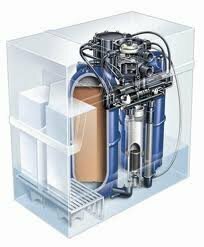 Possible to install the water softener by yourself but it’s always best to get a professional plumber to avoid problems. 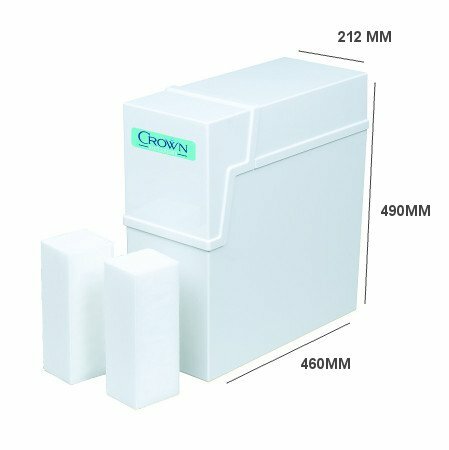 The Harvey’s Crown softener is a the high end of water softener prices coming in at around £850-£950. 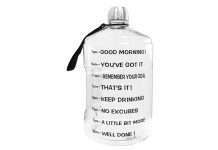 It’s a lot more expensive when compared to water2buy which starts at around £400. 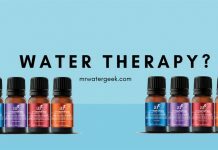 However, the other cheaper models don’t typically have twin tanks so therefore may not be able to supply soft water 24-7. Also note that Harvey’s Crown does not use electricity. This alone will save on energy costs. It also works on salt blocks, which tend to be more cost effective than other types of softener salt. 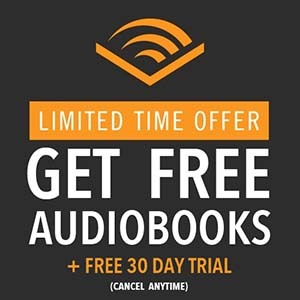 In the end, I think it’s worth the investment because it saves you money in the long run. The biggest difference is that Harvey’s is almost exclusively available in the UK while Kinetico is predominantly available in the US. 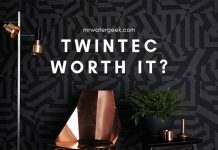 They both have popular twin tank models however, the customer reviews are significantly worse with Kinetico. 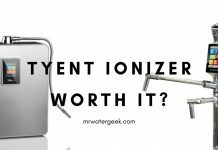 Read: Here is Why Kinetico Might NOT Be WORTH It. 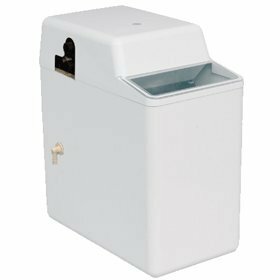 Uses compact block salt for easy storage and refilling. 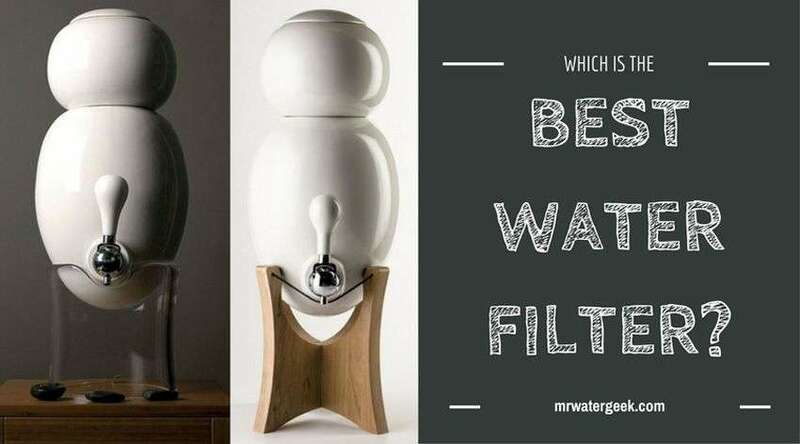 The two-cylinder design guarantees water softening around the clock. 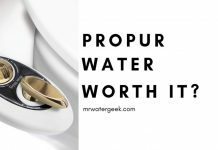 Thanks to its precise measuring system, no water is wasted. Use 250 – 350 g of salt per regeneration. Maximum flow: 55 liters per minute. 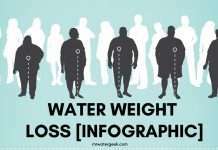 Each regeneration consumes 17 liters of water. The Water Regulation Advisory Plan (WRAS) has been approved to comply with applicable water regulations. Aside from the Crown by Harvey there are other models that are popular. One of them is the Harvey M2 water softener. It is big enough to provide soft water to 1 – 5 people. Block salt makes filling up the softener easy. Harvey’s is one of the few brands that actually produces its own brand of block salt. 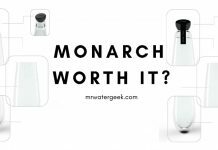 The M2 water softener uses an easy-to-handle 4 kg block salt that simply slides into the front of the softener machine device. This has to be one of the best selling features of Harvey softeners. 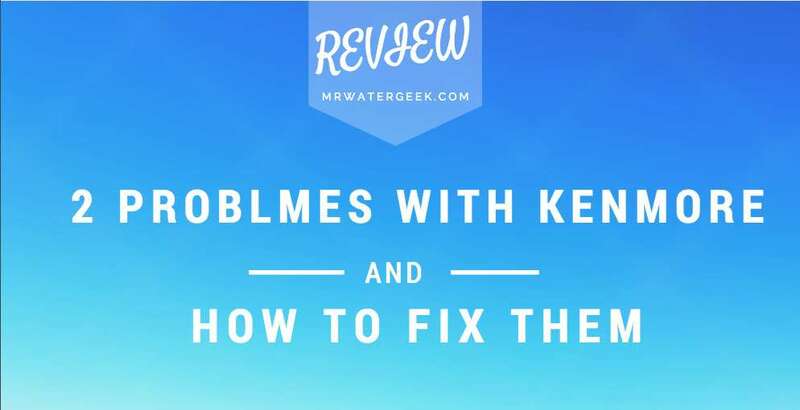 The water flow of the network does not require electrical power to function. Great performance for a small softener unit. 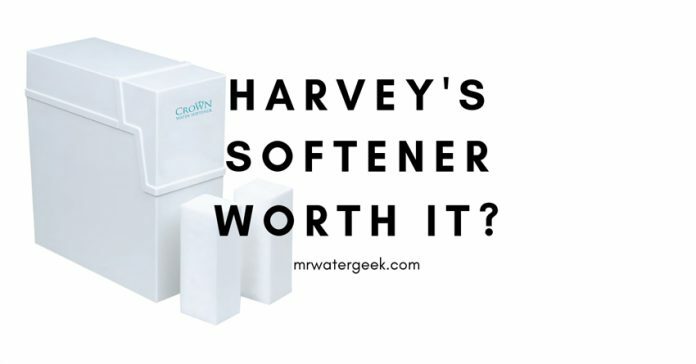 The Harvey water softener surpasses many larger softeners despite only being 49 cm in height. Double cylinder design for 24 hours performance. 2 resin container tanks means consistent and continuous supply of soft water. Harvey M2 dimensions: height 490 mm x depth 445 mm x width 206 mm. Harvey’s block salt is one of the best selling block softener salt available today. 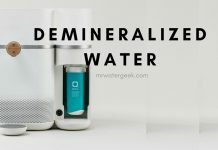 People like block salt because it’s a convenient way to replenish a water softener. Each block is the size of a brick house. They weigh 4 kg and delivered in packs of two. This means that you can get 3 packages (6 individual blocks). 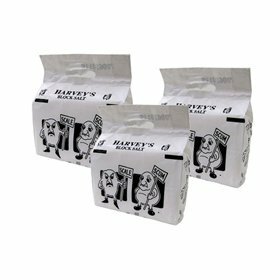 However, Harvey’s currently uses a variety of packaging options. Harvey’s block salt is suitable for all water softeners that can use block salt. This includes Monarch, Crown, Harvey’s, Kinetico, Twin Tec and Mini Max. The short answer is yes, the Harvey’s Crown is worth it. The best things about Harvey’s are that it’s non-electric and comes with its own branded form of salt block. It’s a very small device that is compact enough to fit under your kitchen cabinet. The twin tank feature means that it can run 24-7. This is because when one tank is recovering the other one continues to work and produce soft water. 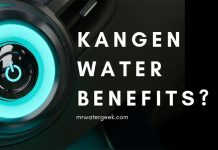 The price is slightly higher than other water softeners but worth it due to the benefits it can bring. 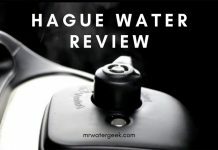 Previous articleIs The AlexaPure Pro Really WORSE Than The Big Berkey?